Events World Spins Series: Thinking About Doing Business in China? On your way to China to do business? 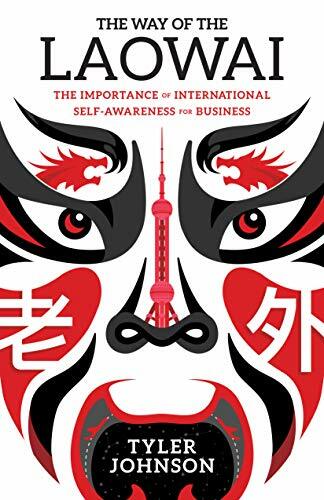 “Do your homework,” advises Tyler Johnson, an international business consultant and author of The Way of The Laowai: The Importance of International Self-Awareness for Businesses. “Laowai” (pronounced “laaw wye”) is Mandarin for “old foreigner,” a reminder that culture always trumps business. The Chinese government exerts strong control over the private sector: China has more companies in the Fortune 500 than any country except the United States, and more than half of those firms are controlled by a single government agency. The consumer market is huge and uses technology: Analysts predict retail sales growth of 7.5% in China and 3.3% in the U.S. for 2019, with China ending the year with total retail sales of $5,074 trillion, exceeding that expected for the U.S. by more than $100 billion, with over half of Chinese retail sales being made by smart phones. As Johnson discovered, “the way of the laowai” can be a humbling experience. 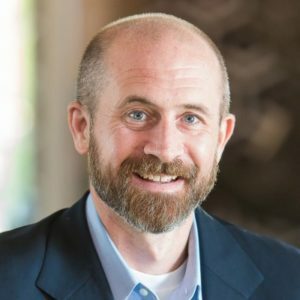 Johnson tells the story of pitching a technology solution to a provincial official and being told “I don’t think you guys understand what we need.” The problem? Sheer volume. In a single day, his prospect’s rural province did more banking transactions than the entire United States.